At Ruiz-Vivanco y Asociados, we know that words are more than just etymology and dictionary definitions. Choosing the right word involves inspiration and creativity. Yet we also know that staying true to the original text guarantees accuracy. These qualities —creativity and accuracy— have earned us a reputation as the leading and most trustworthy translation firm in Mexico. They have been the cornerstones of our work ever since our incorporation in the 1980s. We know and understand what our clients want from a translation firm: experience, professionalism and, above all, reliability. 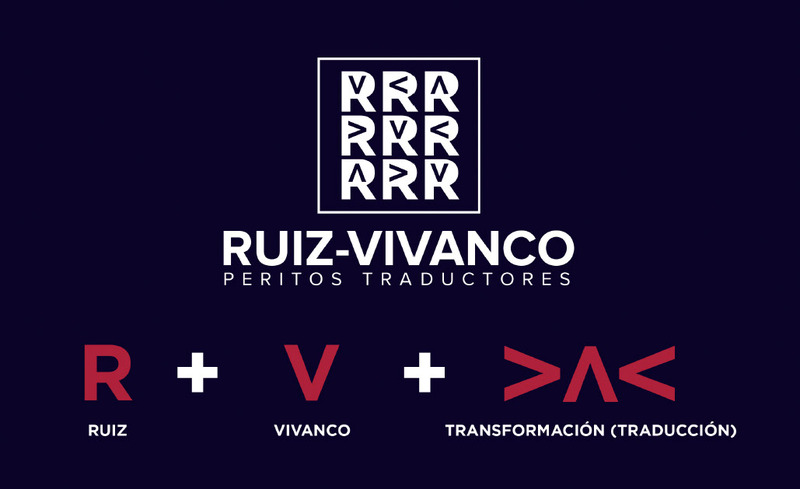 Ruiz-Vivanco y Asociados remains at the cutting edge of the trade thanks to its highly skilled team of translators and interpreters who are well-versed in a wide array of topics. We also benefit from the skills of professionals all around the world and the use of specialized reference material.